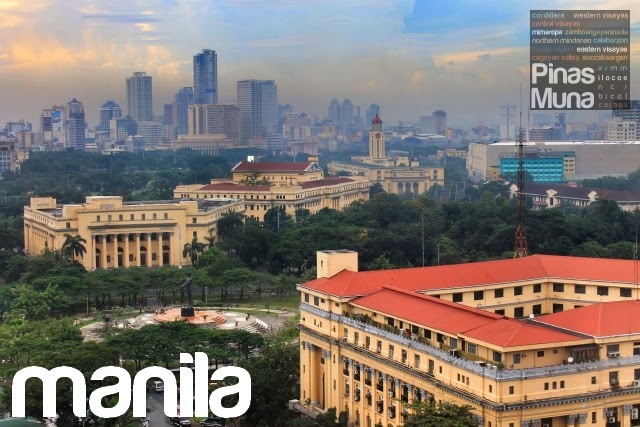 Here are the Top 10 Domestic Air Travel Destinations in the Philippines for 2013, according to the annual Travel Trends report recently released by Skyscanner, the world’s fastest growing global travel search site. 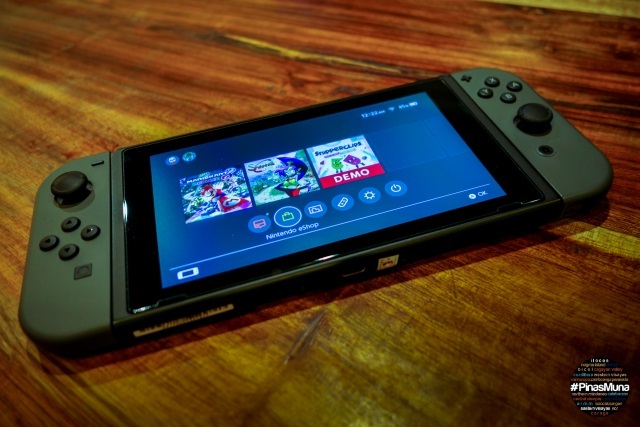 The list is based on actual flight searches conducted on the travel website and its mobile apps. The Ninoy Aquino International Airport (NAIA) is the gateway to Manila, the political, economic and commercial center of the Philippines. 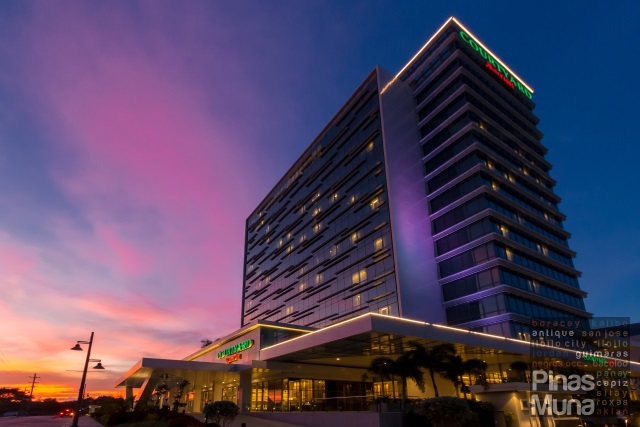 The Queen City of the South, Cebu is accessible via the Mactan-Cebu Interntational Airport. The city has direct flights from key cities in Luzon, Visayas and Mindanao. 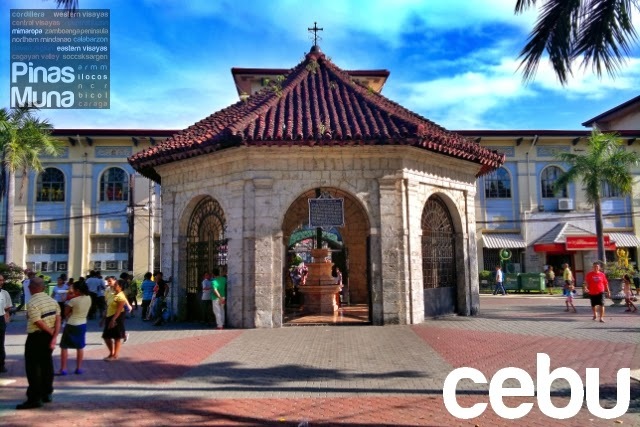 Cebu is famous for its beaches and heritage sites. Davao City is the commercial hub of Mindanao accessible via the Francisco Bangoy International Airport (Davao International Airport). Several airlines serve direct flights to Davao from Luzon, Visayas and Mindanao. Tacloban is the regional capital of Eastern Visayas and is accessible via the Daniel Z. Romualdes Airport (Tacloban Airport). The city is famous for its historic World War II landmarks. 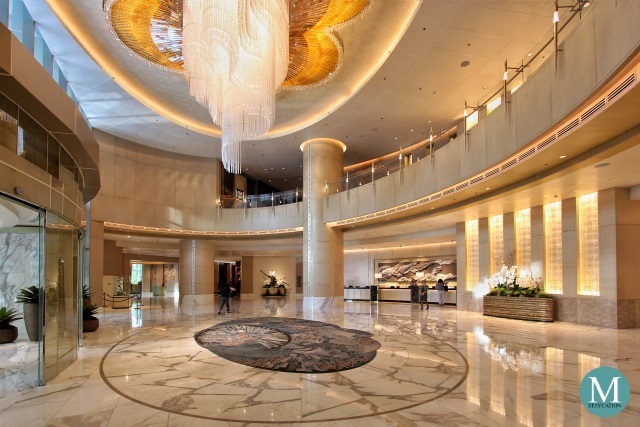 The city is also the jump-off point to a number of travel destinations in Leyte, Samar and Biliran. Several airlines serve direct flights to Tacloban from Manila, Cebu, Iloilo and Davao. Puerto Princesa City is the capital of the province of Palawan. 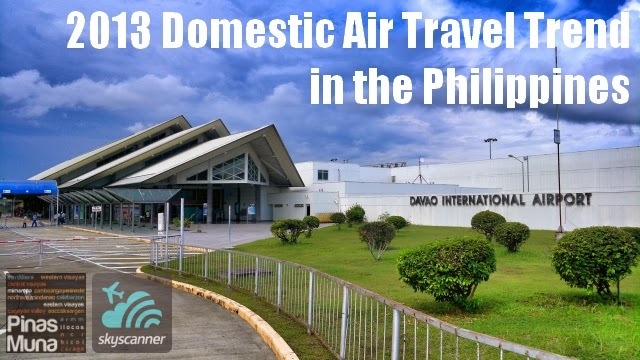 The Puerto Princesa International Airport is the main gateway to the province with direct flights coming from Manila, Cebu, Davao and other key Philippine cities. 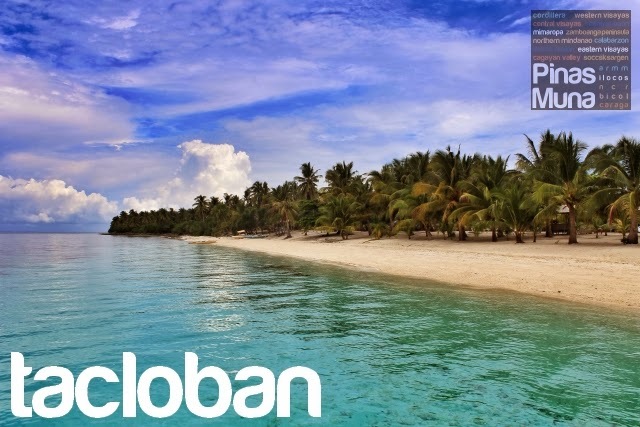 Palawan is known for its pristine beaches and other natural attraction. 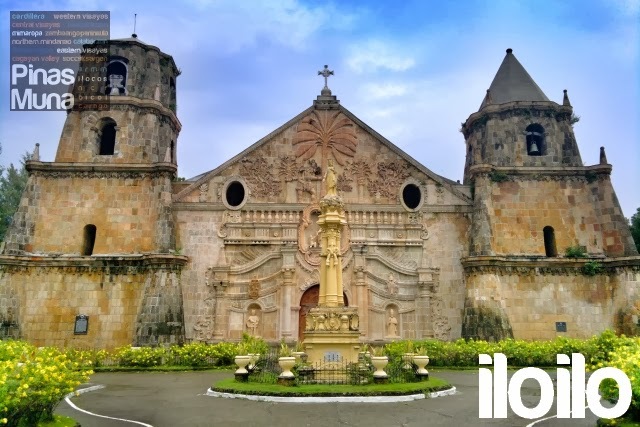 Iloilo City is the regional capital of Western Visayas and is one of the fastest growing economic centers of the country. The Iloilo International Airport serves as the main gateway to the island of Panay. 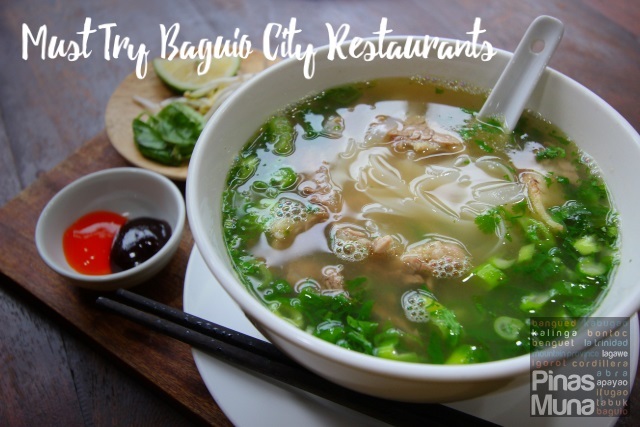 Iloilo and its nearby towns and provinces are famous for their festivals, beaches, heritage sites and local cuisine. 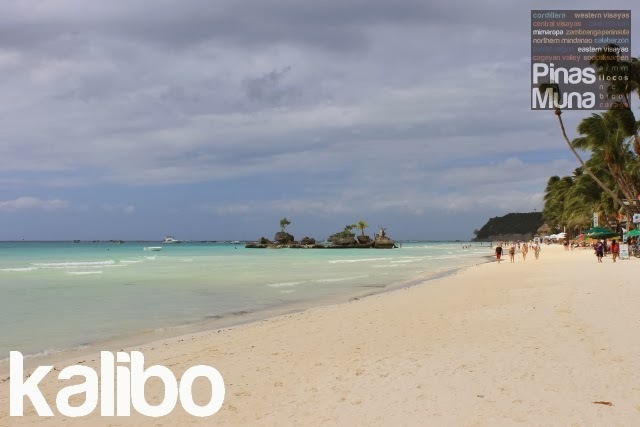 The Kalibo International Airport and the Caticlan Airport are the two airports servicing tourists bound for the world famous island of Boracay. Kalibo receives tourists from Luzon,Visayas and Mindanao. 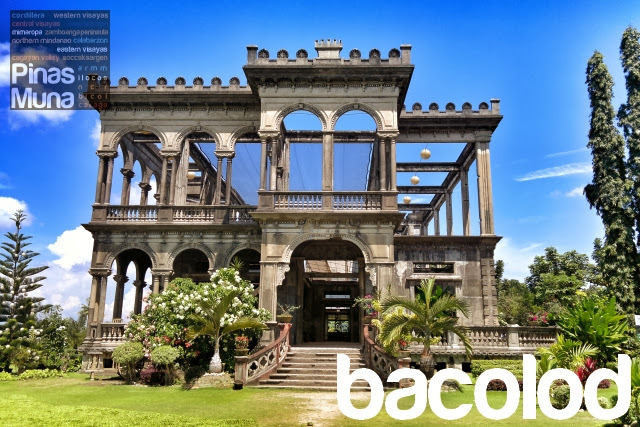 Bacolod is home to the famous MassKara Festival and the Pinoy favorite Chicken Inasal. The Bacolod-Silay International Airport is the gateway to the province of Negros Occidental with Bacolod as its capital. 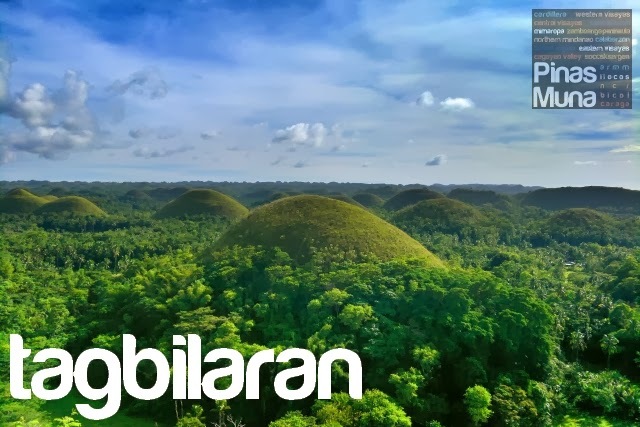 Tagbilaran Airport services the province of Bohol known for its chocolate hills, the tarsier and centuries old churches. 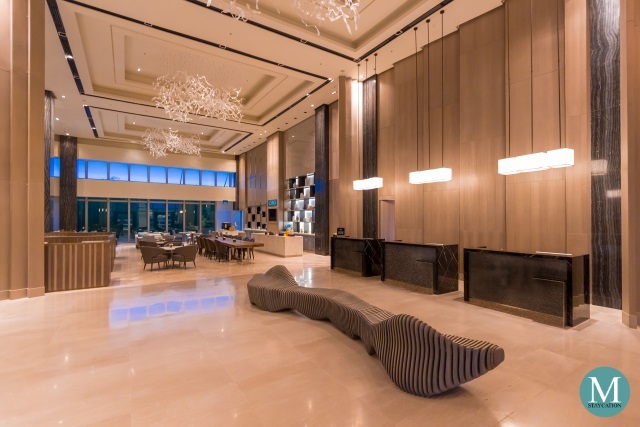 It is also the gateway to Panglao Island famous for its beaches and high-end resorts. 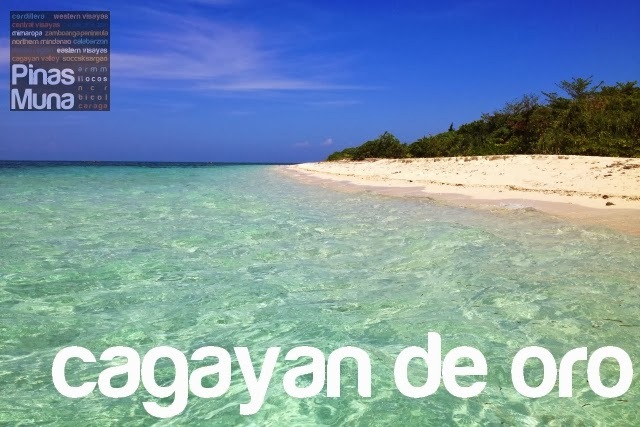 Cagayan de Oro (CDO) is the regional capital of Northern Mindanao with Laguindingan Airport as its main gateway. Several airlines offer direct flights to Laguindingan from key cities in Luzon, Visayas and Mindanao. The region is known for its waterfalls, beaches and rapids. For more information and updates on cheap flights, hotels, holidays, and deals, visit www.skyscanner.com.ph, like Skyscanner on Facebook, or follow @SkyscannerPH on Twitter.